Physical nursing home or elder abuse is the use of physical force that may result in bodily injury, physical pain, or impairment. Acts of violence such as hitting (with or without an object), pushing, shaking, slapping, kicking, pinching and burning can all be categorized as physical abuse. Other examples of physical elder abuse may include inappropriate use of drugs and physical restraint, force-feeding and physical punishment of any kind. Neglect of residents is one of the highest reported incidents of nursing home abuse. Nursing home neglect includes the refusal, failure or inability to provide a nursing home resident with such life necessities as food, water, clothing, shelter, personal hygiene, medicine, comfort, personal safety, and other essentials included in an implied or agreed-upon responsibility to a resident. Malpractice or medical negligence can occur when illness or injury goes untreated or mistreated, when the wrong medicines are given or the proper ones are with held, or when a resident’s medical needs are otherwise improperly handled by the nursing home staff. 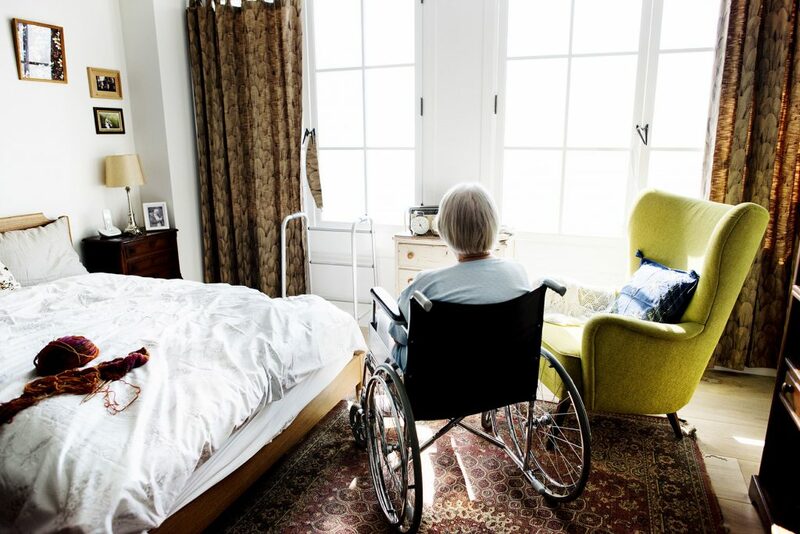 Sexual abuse in a nursing home setting occurs when there is non-consensual sexual contact of any kind between a nursing home resident and another resident, an employee or a visitor. Sexual contact with any person incapable of giving consent is also considered sexual abuse. Emotional or psychological abuse in a nursing home setting occurs when there is the infliction of anguish, pain, or distress through verbal or nonverbal acts. Emotional/psychological abuse can include insults, threats, intimidation, humiliation, and harassment. In addition, treating a nursing home resident like an infant; isolating a nursing home resident from his/her family, friends, or regular activities; giving a resident the “silent treatment;” and enforced social isolation are examples of emotional/psychological elder abuse. A nursing home worker, who has assumed responsibility for providing care for a resident, but then deserts that resident is characterized as abandonment. The illegal or improper use of a nursing home resident’s funds, property or assets constitutes financial exploitations. Examples include, but are not limited to, cashing a nursing home resident’s checks without authorization/permission; forging a resident’s signature; misusing or stealing a resident’s money or possessions; coercing or deceiving a resident into signing any document (contracts or will); and the improper use of conservatorship, guardianship, or power of attorney. Self-neglect is characterized as the behavior of a nursing home resident that threatens his/her own health or safety. Self-neglect generally manifests itself in a resident as a refusal or failure to provide himself/herself with adequate food, water, clothing, shelter, personal hygiene, medication (when indicated), and safety precautions. The definition of self-neglect excludes a situation in which a mentally competent nursing home resident, who understands the consequences of his/her decisions, makes a conscious and voluntary decision to engage in acts that threaten his/her health or safety as a matter of personal choice. Nursing home residents have patient rights and certain protections under the law. The nursing home must list and give all new residents a copy of these rights.